Every firm wants a perfect logo for their site as it travels across platforms to reach the user! Web masters believe that a logo undoubtedly stimulates organic traffic! Follow the logo trends to be on top of the order!! As per the popular proverb “first impression is the best impression”, web masters try to create the home page of their website in the most appealing way to attract their clients. There comes the logo into picture. Apparently, the logo is something to begin with, in the process of creating a firm’s home page. 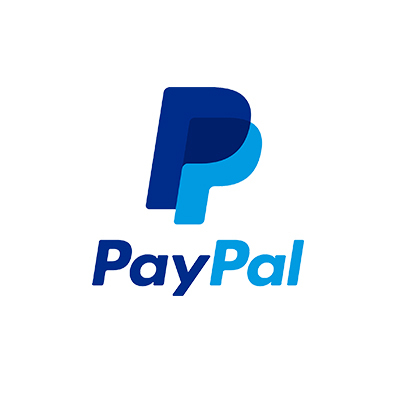 As a logo represents a firm on the social media platforms, visiting cards, brochures, e-pages and so on, it carries tremendous importance in a website’s wellbeing. 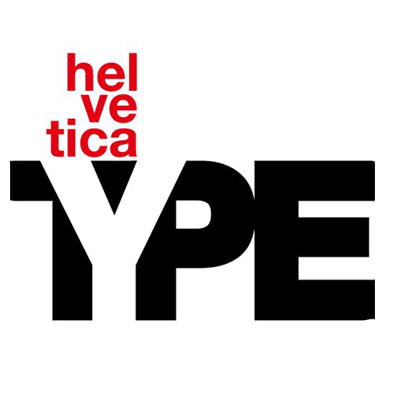 A catchy and appealing logo can draw millions of eyeballs if everything else falls in place. Facebook and whatsapp are good examples of reigning logo trends. What are the key aspects that affect the success of a logo? Well they are simple factors! • Catchy: Easy to remember ones catch attention soon. A simple logo which is easy to understand holds good. Trends keep changing for this logo creation due to its emphasis on a business firm. Negative space, cropped letters, ombre colors were the most successful trends for 2017. 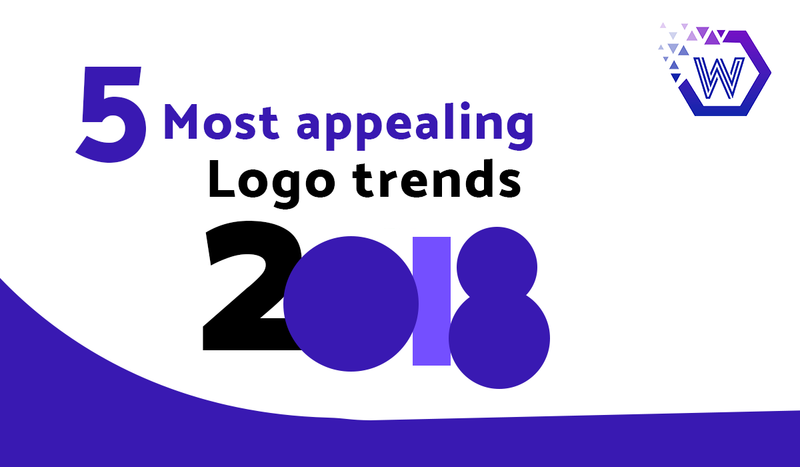 Let us find out the 5 latest logo trends for 2018. 3. Moving logos: A video inspired 2017 can be stated as an inspiration to moving logos. 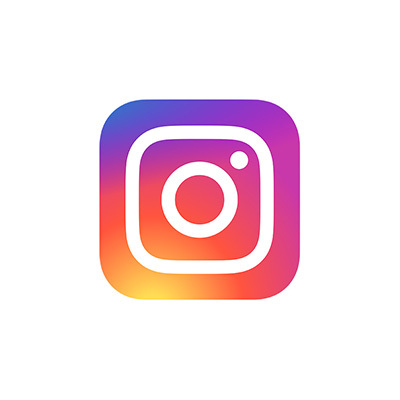 These animated and GIF versions of logos are the novel dynamics of designers and can extensively trend in 2018. 4. Geometric creativity: Usage of small geometric shapes creatively showcasing the products and services of your firm can fetch huge clientele. Ex: Dropbox, Swiggy etc. 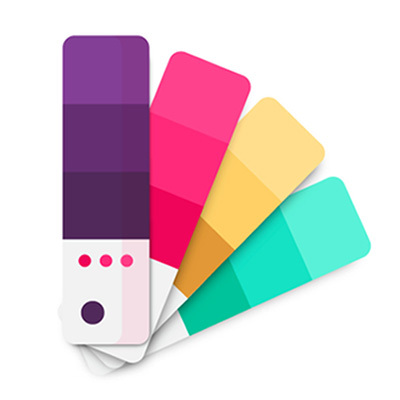 Digital marketing firms have been doing wonders with logo making along with apps as they know the key to successful logo trends. Get a catchy logo and find the real difference in your site’s traffic! !